CASA Academy seeks extraordinary individuals to join our team for the upcoming 2019-20 school year. Learn more about our open positions by clicking the links below! Why work at CASA Academy? At CASA Academy, we change the future. Literally. Every day, teachers will work with students to ensure their academic success while simultaneously shaping their character and making every child feel loved, valued, and respected. At CASA, we value our students and staff above all else and strive to be more than just a school. We are a team of professionals who are a family, committed to closing the achievement gap here in Phoenix. We embrace a growth mindset. We pride ourselves in our ability to provide our staff with excellent observations and coaching. One-on- one coaching occurs on a weekly basis and teachers have a school-wide professional development each Thursday. We also offer 2-3 weeks of summer professional development and four days of all-day professional development for staff throughout the year. 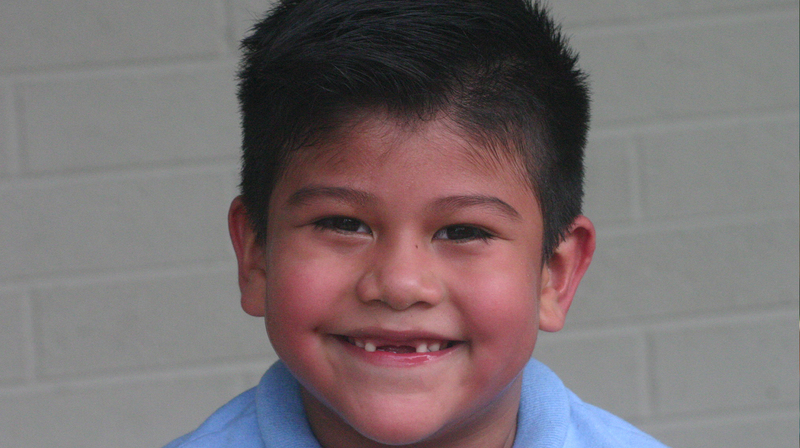 CASA is a fun and joyful learning environment. We have a free snack bar, coffee bar and beverage station for staff. We also enjoy fun activities as a team including taco nights, monthly lunches organized by our PTO, holiday parties and surprise gifts and treats throughout the year! We offer a comprehensive benefits package in which we cover 80% of medical, dental and vision costs. You will also have the option to contribute to a voluntary 403(b) plan. We offer a yearly bonus to staff who obtain an “effective” or “highly effective” rating on their end-of-year evaluations. We also offer a yearly retention bonus to returning staff. Believe that in order to close the achievement gap, we must begin at the youngest ages possible. Recognize that there is nothing more important than providing a high-quality, rigorous education for students from low-income backgrounds in order to prepare them for college, life and society. Believe that every student should be held to the highest expectations, both behaviorally and academically. Know that every child can, with the right instruction and support, take ownership of his/her own education from a young age. Realize that parents are an integral part of a child’s education and seek to partner with families on a weekly basis. Crave growth and development and believe that the work of a teacher is never finished. 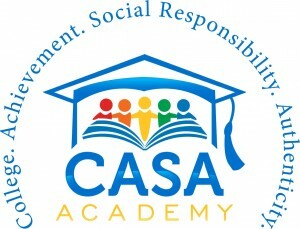 Embody CASA’s core values of respect, responsibility, integrity, perseverance, empowerment and enthusiasm. Approach challenges with a solutions-oriented mindset. We hope you will consider making an impact in a place where our students’ education has a massive impact on their future opportunities. We are looking for talented individuals who wish to be a part of this movement. Our application process is designed for us to identify individuals who fit the structure and mission of our school. Applicants will continue to move forward in the process based on the unity of beliefs between CASA Academy and the candidate. How to Apply: To apply for a position at CASA Academy, please submit your resume to Tacey Clayton Cundy, CEO, via email at tacey.clayton@casaacademy.org.